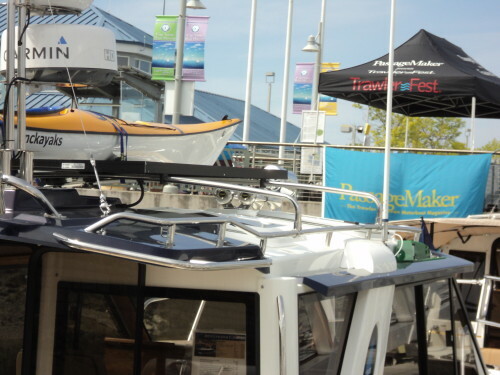 Come by Boat, Car or Plane – Join us in Anacortes for Trawler Fest! 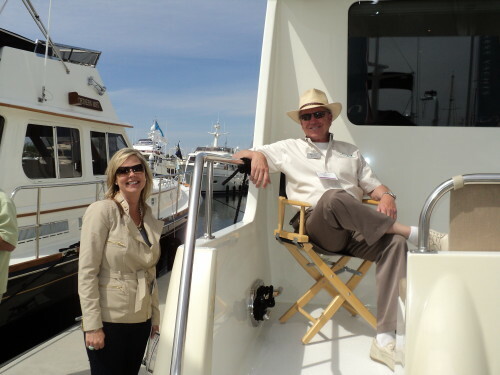 This is a Boat Show like no other – some like to refer to Trawler Fest as ‘Camp for Boaters’. 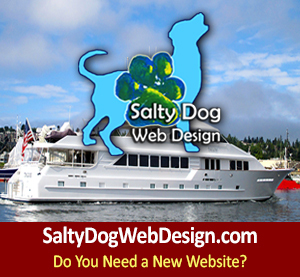 You have no choice but to make new friends, get to know seasoned maritime colleagues, participated in great educational seminars, meet fellow green and salty boaters; and enjoy great evenings loaded with fun cocktail hours and delicious dinners. 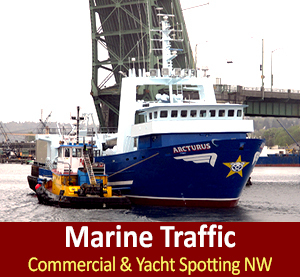 It’s not too late to join us this week in Anacortes WA for Trawler Fest. At Trawler Fest: Join us for some or all of the below! We hope to see you soon! 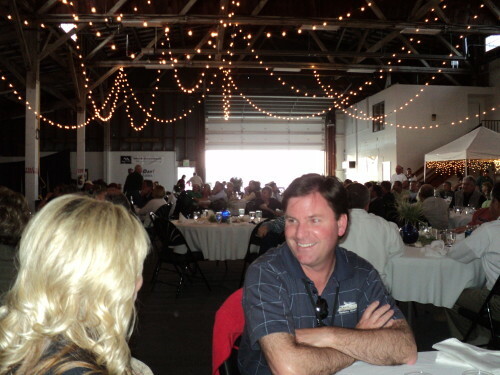 Join us down on the docks, as we open the boats up for a night of socializing, and dancing. Drinks and hors d’oeuvres will be served. Get a little taste of Vegas in the PNW at our Casino Night Dinner. Each person will receive $1,000 in fun money to try your hand at craps, roulette, blackjack, and poker. The top three people with the most chips at the end of the night will receive a coveted Trawler Fest Burgee and a one-year subscription to any of our AIM Marine Group Publications, plus a chance to win valuable gifts donated by our sponsors. Join us for a night of cocktails, hors d’oeuvres, music, and raffles. The winners of the PassageMaker People’s Choice Award and the Ocean Navigator’s Longest Distance Award will be announced. Evening program tickets can be purchased online on the premises until sold out. 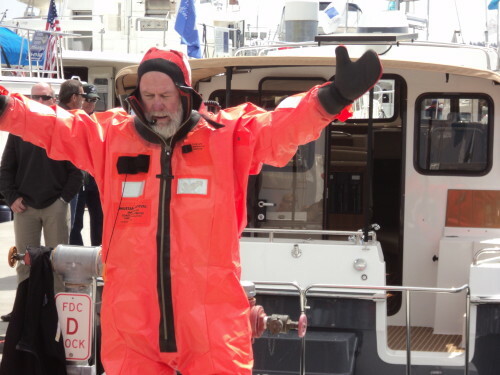 Lots of Trawler Fest – Dockside Demonstrations – Come see for yourself! 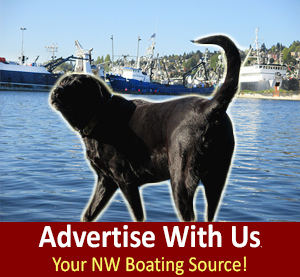 We look forward to seeing you at Trawler Fest in Anacortes this week! 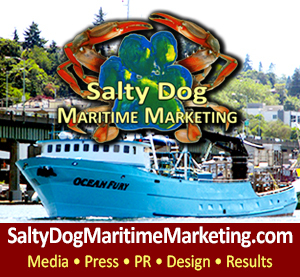 Previous postTrawler Fest Anacortes, WA – MAY 16 - 19 2013, At Cap Sante Marina, Trawlers Love this Location! Next postBoaters - Try This Recipe By Chef Tris, Viaggio Yacht Charter SE AK!